WAIPA IN REAL LIFE: AN EARLY CHRISTMAS PRESENT I BOUGHT FOR MYSELF!!! AS I LOOK BACK AND SEE THE HARD EFFORTS THAT I'VE PUT INTO MY CHANGED LIFESTYLE FOR THE YEAR 2013... I KINDA FEEL LIKE I DIDN'T ACCOMPLISHED MUCH... NOW I'M NOT INVALIDATING ALL OF YOUR "AWWWESOME" FEEDBACKS THAT RECEIVE FROM YOU FOLKS... ITS JUST THAT I'M VERY HARD ON MYSELF AND I ALWAYS FEELS LIKE I CAN ALWAYS DO BETTER!!! SO WITH THAT SAID... I DID SOMETHING FOR MYSELF THAT I HAVEN'T DONE FOR A VERY LONG TIME... TREAT MYSELF TO A GIFT AND MAKE IT WORTHWHILE!!! We are a seven year old, high-growth consumer products company in the $200 billion physical wellness market. We deliver world-class training products and exercise programs for athletes, fitness professionals, physical therapists, first responders and all branches of the US military. 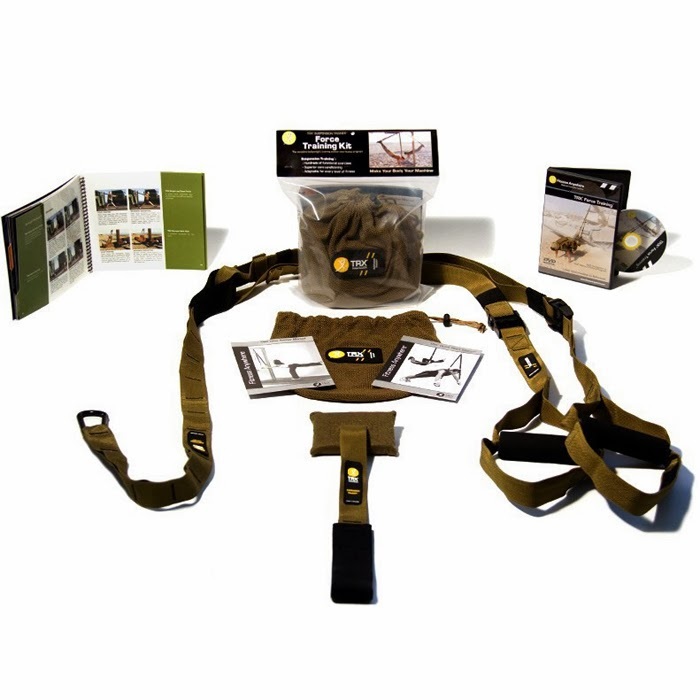 TRX Training designs and sells original products of innovative design and premium quality construction. Our product line of Suspension Training® and Rip™ Training equipment and exercise programs is changing the way athletes train for sport, soldiers train for combat and trainers and exercise instructors train their clients. We are fundamentally altering the way that people think about fitness equipment and programming around the country. 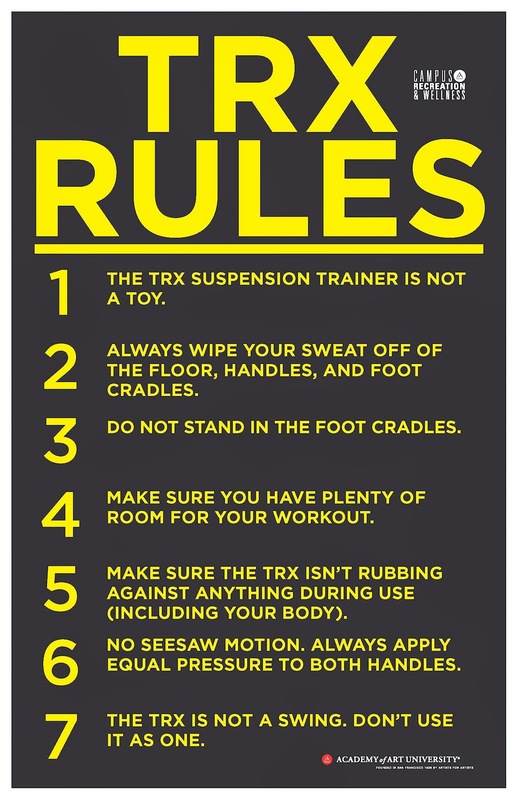 At TRX®, our mission is to democratize world class training. We are committed to helping our customers achieve peak physical condition by creating exceptional physical training products and exercise programs that can be used anywhere. We will create and sell our products in an environmentally sustainable fashion and maintain the highest standards of corporate responsibility. We will earn the trust of the world’s most demanding consumers by creating best-in-class products that deliver results, not promises. 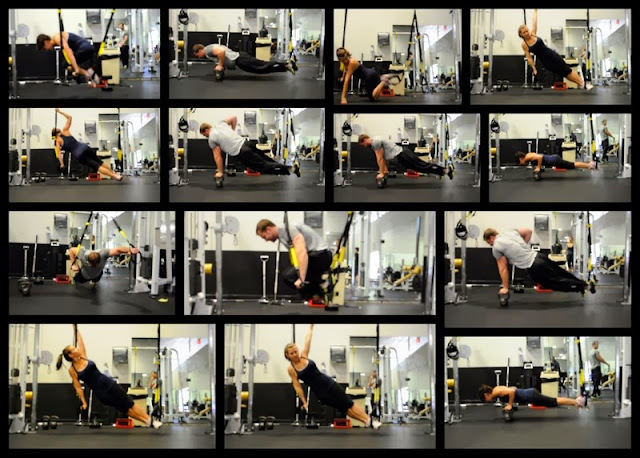 Almost immediately, Hetrick and his teammates put the TRX to use and created the first dozen exercises. 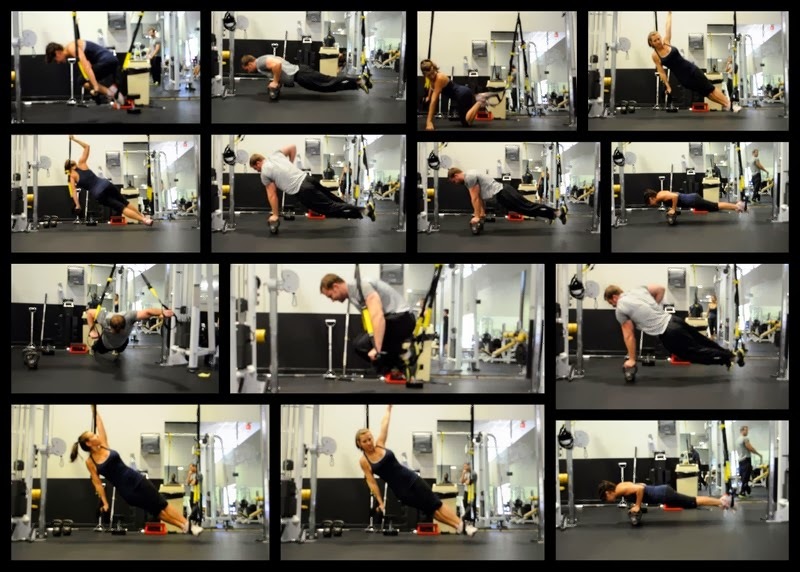 In the weeks and months that followed, the breadth of original bodyweight exercises grew and the harness evolved, gradually becoming the complete field training system being offered today. Tested by the military to attain operation readiness in the field, the TRX achieved success early on prompting Hetrick to launch a company around the product. Today, Fitness Anywhere LLC is changing the way athletes of all abilities, fitness professionals around the country, and the U.S. military perform by offering an array of bodyweight-based training products, education and specialized training programs. 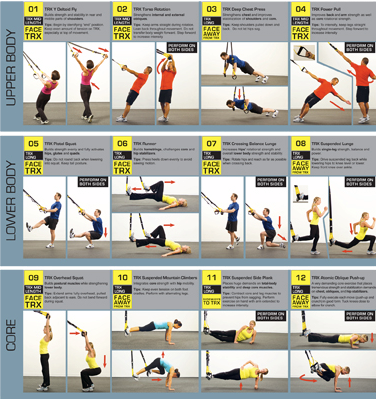 The newest addition to the TRX family is the TRX Rip Trainer. While the TRX Suspension Trainer is a training tool that builds total body stability and strength by leveraging the user’s bodyweight through hundreds of functional exercises, the TRX Rip Trainer develops explosive power and rotational movements. 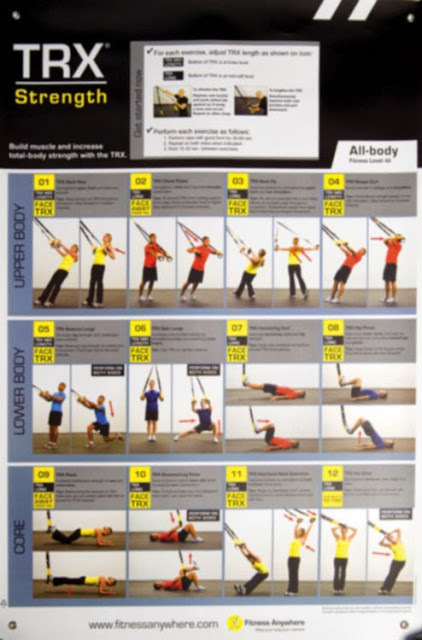 By using the TRX Rip Trainer, individuals can strengthen the muscles around the spinal cord, making them more stable and less likely to be easily injured. All product lines include comprehensive training programs for athletes of all levels to elevate their fitness level. AND THERE YOU HAVE IT FOLKS!!! I DESERVE THE BEST BECAUSE I AM THE BEST AT WHAT I DO FOR MYSELF AND FOR MY LIFE!! !